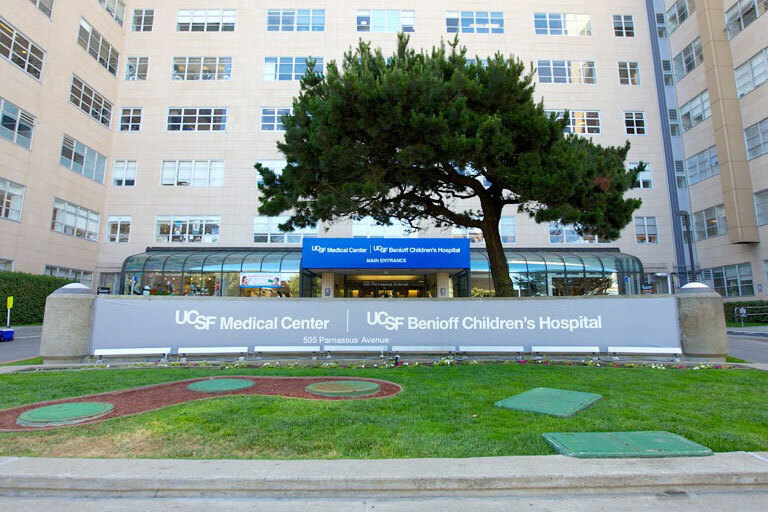 UCSF is at the forefront of many exciting research initiatives in cardiology. 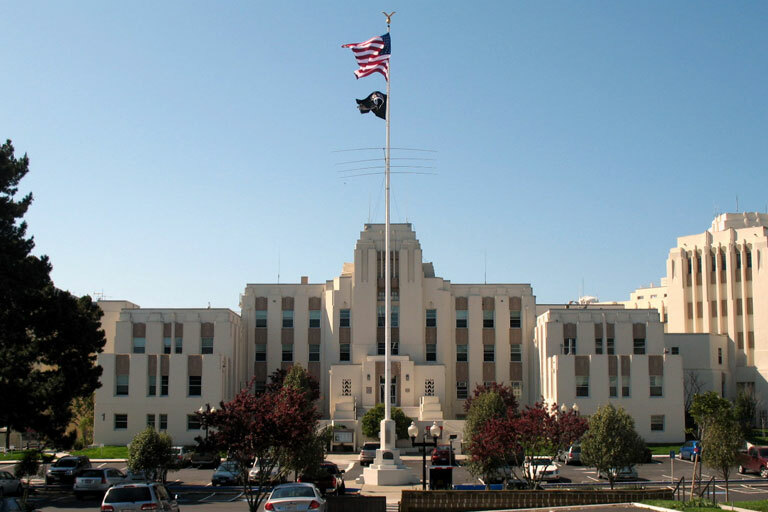 Our faculty and trainees conduct research at all campus sites – UCSF Medical Center at Parnassus, the Cardiovascular Research Institute (CVRI), San Francisco General Hospital, the San Francisco VA Medical Center and the Gladstone Institute. Our world-class basic, translational and clinical researchers are making discoveries in areas ranging from basic molecular cardiology to epidemiology. 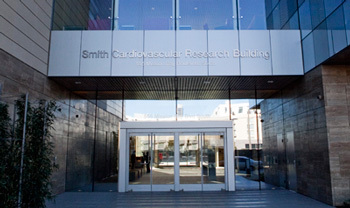 The new Smith Cardiovascular Research Building at Mission Bay houses four floors of research laboratories as well as clinical research in the Cardiovascular Care and Prevention Center, and was designed to facilitate translation between basic, clinical research and patient care. 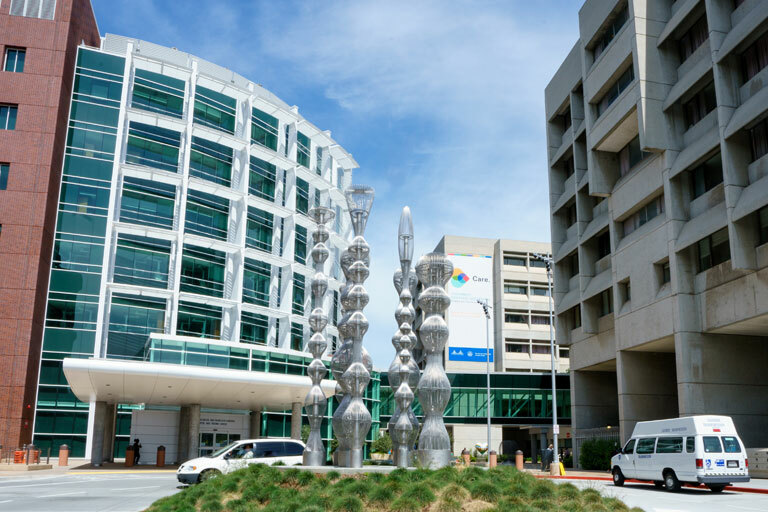 The Divisions of Cardiology are part of the UCSF Department of Medicine, which has ranked at or near the top among all departments of medicine in the country in research dollars granted by the National Institutes of Health (NIH). Our cardiology faculty are national leaders in the American College of Cardiology, the American Heart Association, and other organizations, and hold top editorial positions at the Archives of Internal Medicine and many other prestigious publications.